Yesterday I posted a story from our Spring Break trip about Pelican Leadership Lessons. Today’s post deals with the travels of Flat Stanley with me. The week before Spring Break my niece, Kate, sent me a Flat Stanley to travel with me for two weeks. Being the good uncle that I am, I gladly agreed. 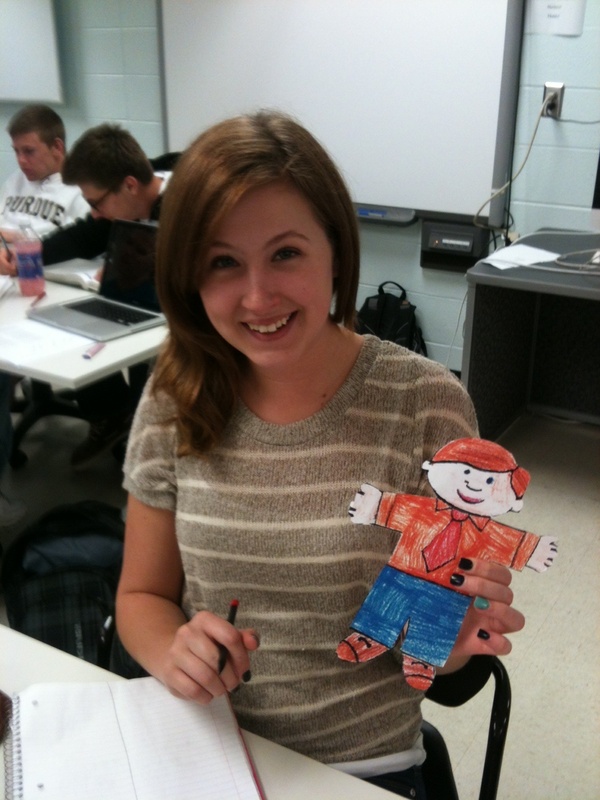 Flat Stanley went to school with me. He went to meetings with me. 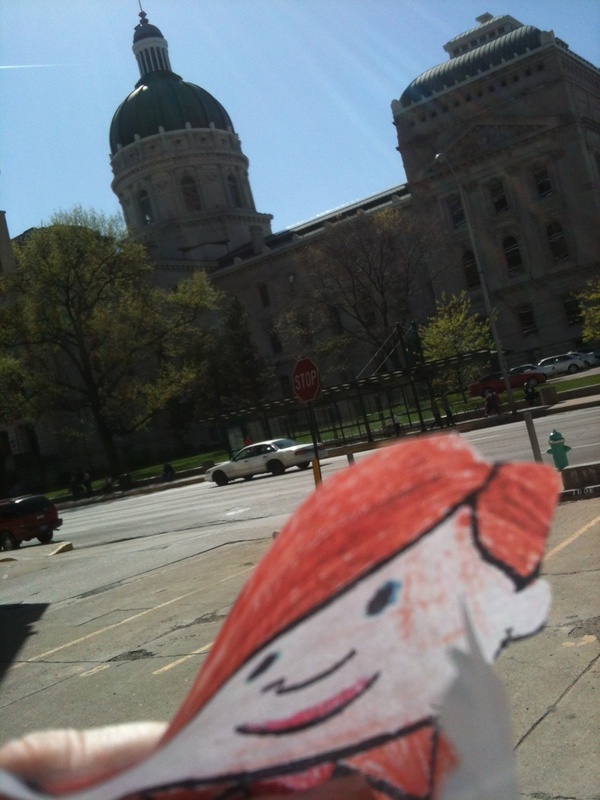 Flat Stanley even went to a meeting with me at the Indiana Statehouse. 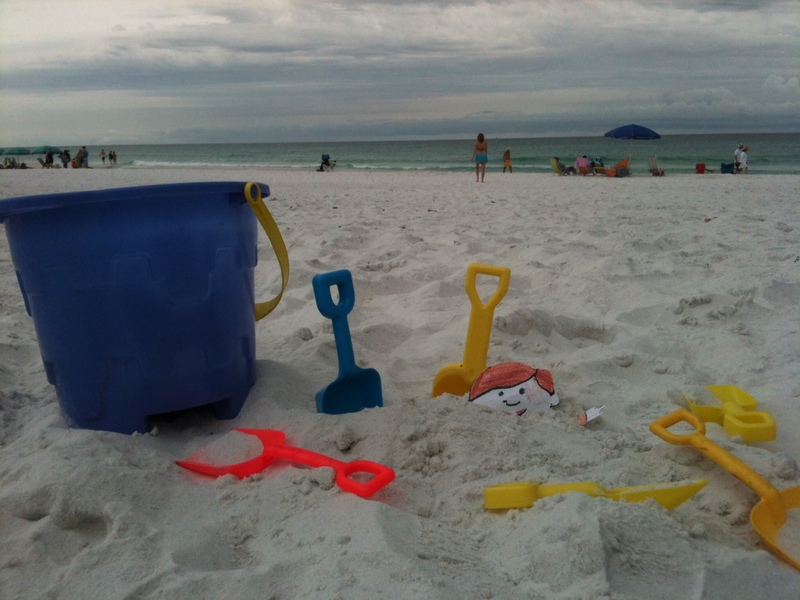 Then, during Spring Break Flat Stanley traveled to Destin, Floridaand spent time on the beach. Through all this travel, Flat Stanley always had a smile on his face and was enjoying being where he was. Flat Stanley got buried in the sand! 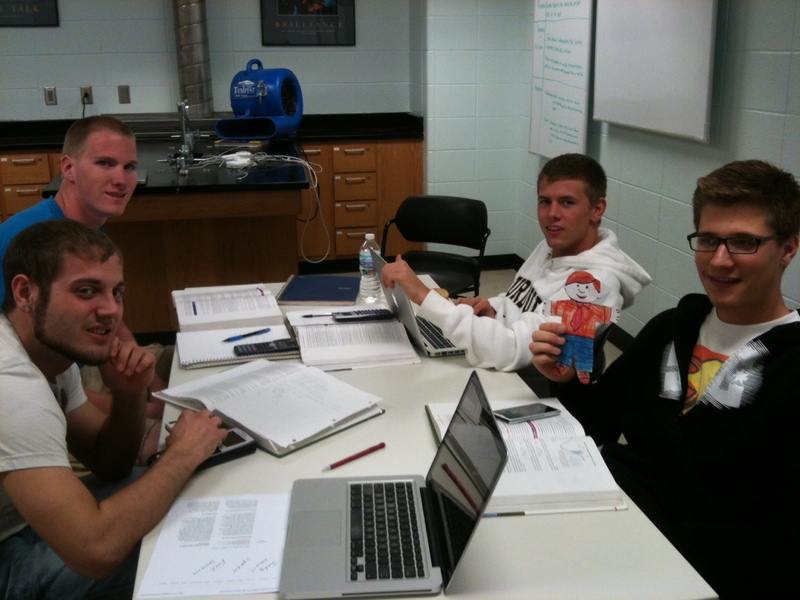 Now, for those who don’t know about Flat Stanley, he is based on the book Flat Stanley written by Jeff Brown. Flat Stanley had a bulletin board fall on him while he was sleeping that flattened him. It was then easy for him to travel by just mailing him in an envelope. We need to all learn to be happy travelers like Flat Stanley. Let me explain what I mean. I travel a lot and believe there are people who travel well and those who do not travel well. By travel well I mean those who are flexible, always happy to be on an adventure, can handle last minute changes, and respectful of what the others traveling with him want to do – just like Flat Stanley. Think about the people you have traveled with. Isn’t it much more fun and productive to travel with a person who travels well? We have all traveled with those who do not travel well. I realize Flat Stanley is is just a cut-out, but think about what a great traveler he is and use him as a model for being a good traveler.